Hair loss is a very common problem and affects people of all ages. We daily lose up to 100 strands of hair and it is quite normal. Also those who have been suffering from hair loss at a rapid rate may even face baldness or alopecia hair loss. There are many options to treat hair fall home remedies and medications; you can even opt for surgery. Also there are some lotions available for treating hair loss and controlling it in the initial stages. The market offers a wide range from anti hair fall oil, lotion for hair loss, cleaners, serums and also gels, so here are the best ones. This is the best hair loss lotion from biotique which is known for its natural products. It contains bhringraj oil, cocnut oil, goat milk all of which helps to stop hair fall due to alopecia as well as other hair fall. It nourishes the scalp and prevents hair fall. 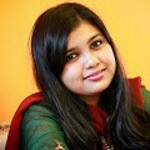 It also strengthens hair strands and helps in hair regrowth. This oil has henna, essence of jojoba, sunflower, tea tree, olive oil and sesame which has great effects on hair fall and hair growth. Also it contains bhringraj and brahmi oil which is also good for hair loss. This growth stimulating serum has properties which help hair growth. 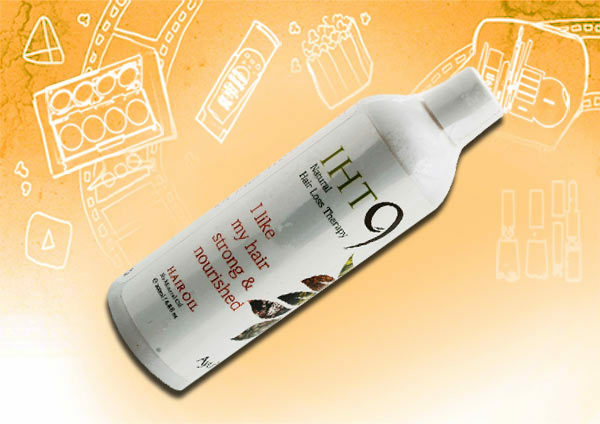 It is blended with mountain ebony extracts, lon pepper, glycyrrhizin and euphorbia tree which help new healthy hair growth. It stimulates hair from root to tip leaving the scalp toned, exhilarated and free from dryness and irritation. 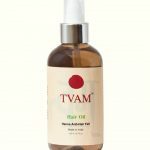 This hair oil is a blend of rare herbs and oils prescribed in ayurveda. It nourishes hair, provides nourishment to the hair follicles and helps hair to grow. It gets the hair growing thicker and longer with improved health. Also this hair oil improves sleep and increases radiance of hair. 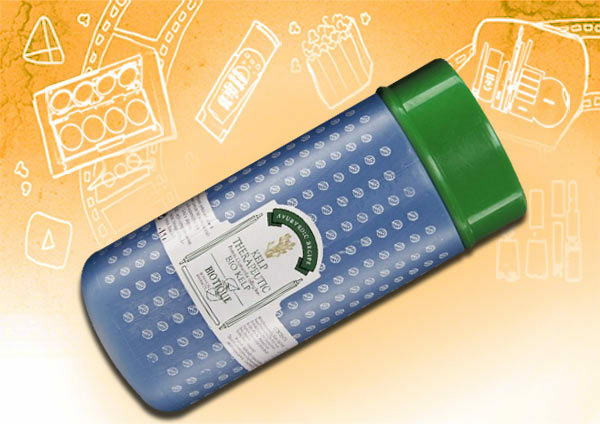 The oil has soya,olive, walnut, coconut, sesame oil along with brahmi extract. It also has bhringraj extract, jojoba oil, apricot kernel oil, amra, sage, almond oil, aloe vera ,neem extract, hibiscus and sodium benzoate. This gel provides intensive hair root therapy which delivers nutrients directly to the hair roots. The nutrients are fda approved and are mostly natural plant extracts and vitamins. 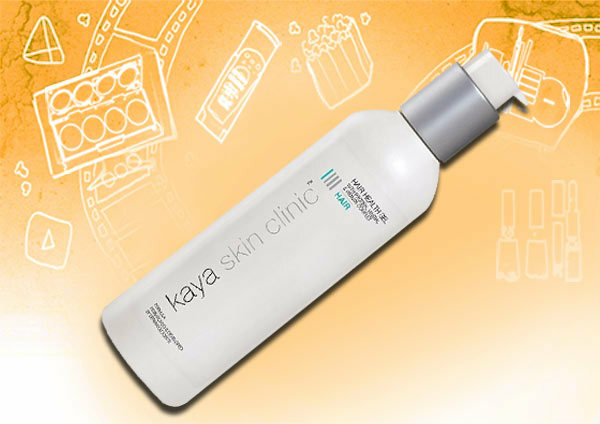 It contains aqua, glycerin, acrylate/steareth-20-methacrylate crosspolymer, k2 complex, propylene glycol, hydrogenated castor oil, peg-12- dimethicone, perfume, 2-amino-2 methyl-1-propanol, diazolidinyl urea, lodopropynyl butylcarbamate polysorbate 20, disodium edta, and brilliant blue. The innovative mineral vitamin and protein complex promotes hair growth and also causes hair to grow stronger and healthier. 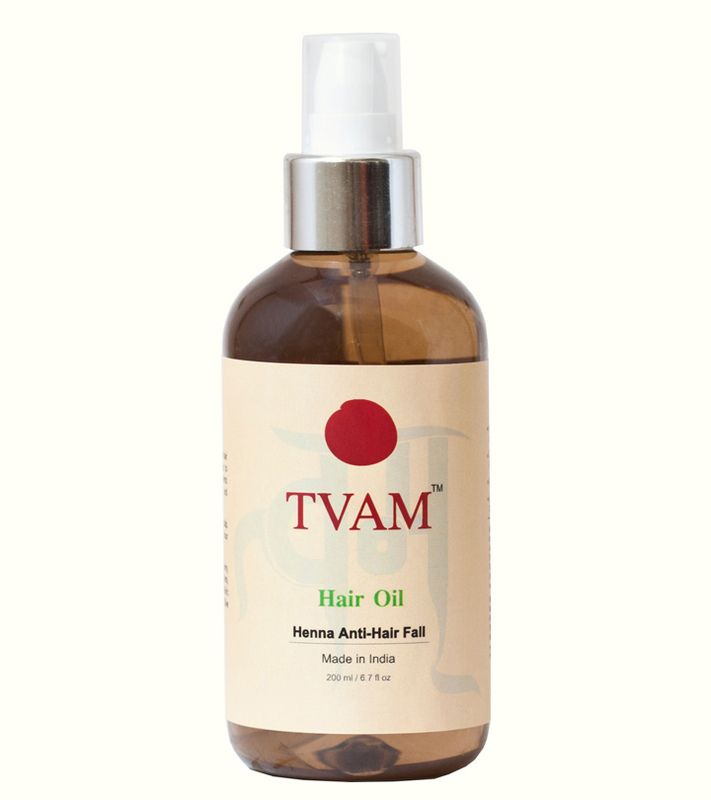 It provides minerals to the hair and the scalp thus stopping the hair fall. Vlcc amino protein gel which contains china grass and wheat germ extracts which is specially effective for thin and weak hair. It adds shine to the hair making it lustrous. 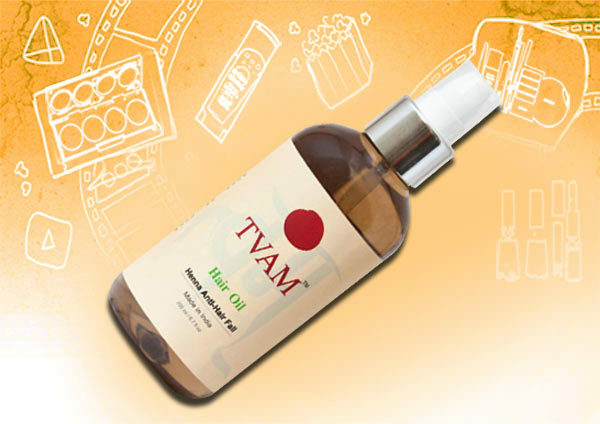 Vlcc amino protein oil with sesame and almond oil which helps to give the roots nourishment and strength. This helps to reduce hair fall. 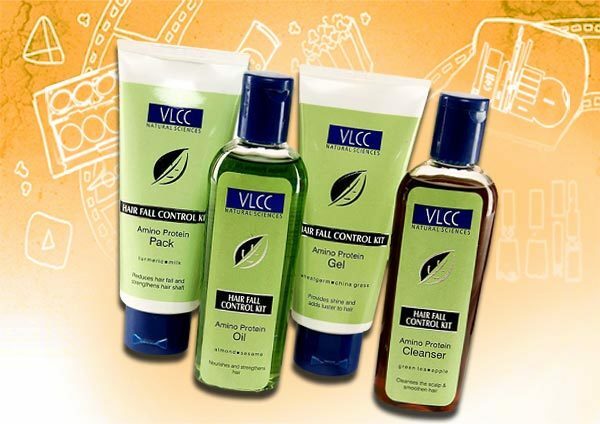 Vlcc amino protein pack, enriched with almond soya protein extracts which also reduces hair fall. It gives back the balance of nutrition to the hair shaft. It also strengthens the hair shaft. Vlcc amino protein cleanser which has gooseberry, turmeric, green tea, apple seed, soya bean extract to shampoo the hair after the pack. This cleanses the remaining products and leaves the hair cleansed thoroughly.